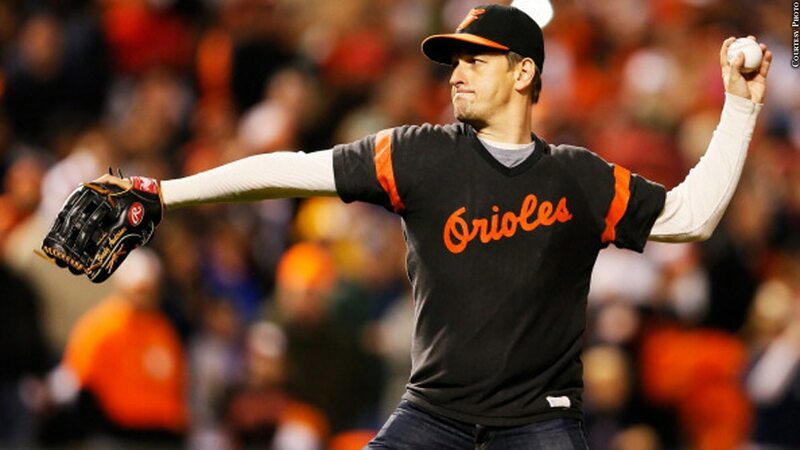 It's no secret that actor and Baltimore native Josh Charles is a passionate fan of the Ravens and Orioles, but the Twitter world found out just how passionate of a fan he is during the Ravens-Dolphins game Oct. 26. After quarterback Joe Flacco was injured by a nasty hit from Miami linebacker Kiko Alonso, Charles tweeted a profanity-laced rant (four f-bombs!) calling out Alonso, anyone who thought the hit was clean and anyone joking about it. And we f---ing love him for it.